This agreement describes the terms and conditions for participation in the MuscleEgg affiliate program. In this agreement, the term “Affiliate” refers to you (the applicant). 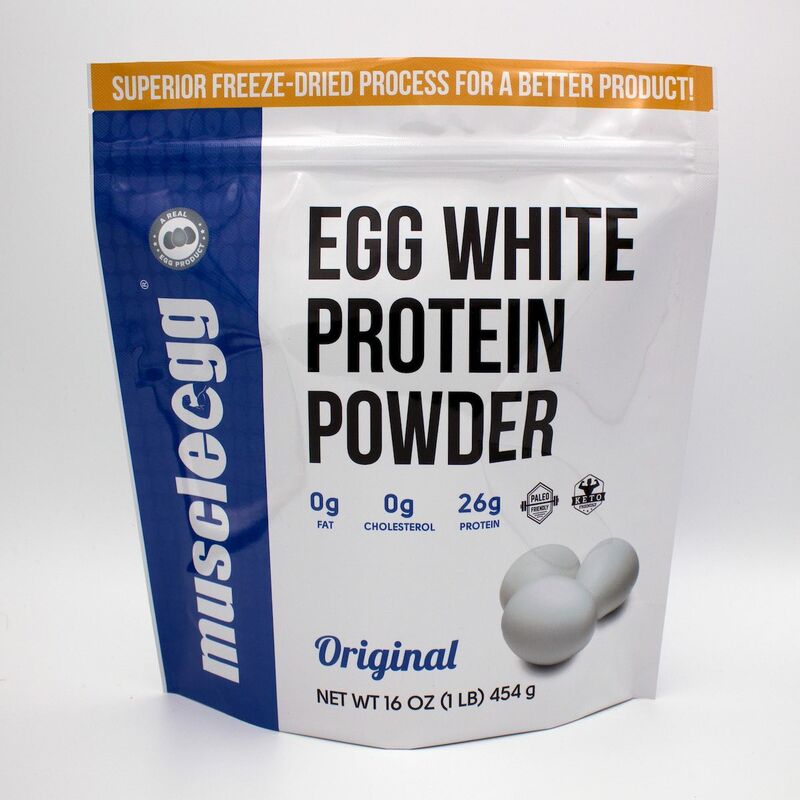 In this agreement, MuscleEgg refers to the product owner and publisher, Muscle Egg, LLC. The MuscleEgg affiliate program is administered through our own internal affiliate system. We may modify any of the terms and conditions within this Agreement at any time and at our sole discretion. These modifications may include, but not limited to changes in the scope of available referral fees, fee schedules, payment procedures and Affiliate Program rules. If any of the modifications are unacceptable to you, your only recourse is to terminate this Agreement. If you continue participation in the program, it will be considered as your acceptance of the change(s). To enroll in the affiliate program, you must submit an affiliate application and appropriate tax information. Applications are processed weekly and applicants will be notified of their acceptance status as soon as possible after their information is reviewed. 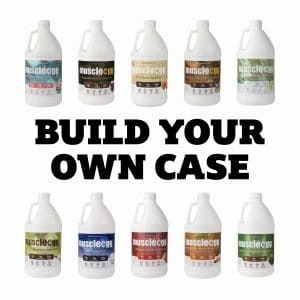 You will be issued an affiliate URL once you become an approved member of the MuscleEgg Affiliate Program which will be unique and specific to you. 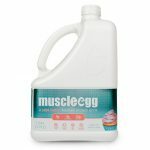 This will track visitors that you refer to MuscleEgg.com so that you may be paid commissions for eligible purchases made by those referrals. You may also specify one domain that is owned by you as a referral source to track affiliate referrals. Additional domains for referral tracking may be requested if you own more than one domain. Under certain circumstances you may be given or request a unique coupon code to be used for word-of-mouth marketing. Coupon codes are generally reserved for higher level contributors. Coupon codes MAY NOT be published publicly online (don’t post on website, blog, social media, etc…) without express approval from MuscleEgg. See section 9 for more information regarding coupon code usage. 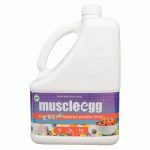 Affiliate links, domain requests and other creatives are available through your affiliate dashboard at MuscleEgg.com. We use a last-click attribution for referrals. Credit for a commission will be given to the last affiliate referral method that a customer uses. Referral tracking cookies expire after 7 days. Affiliates will receive 10% of the eligible revenue from each referred transaction as a commission from orders placed through properly coded Affiliate links, tracked domain names, and/or tracked coupon codes (unless noted otherwise for a particular product). Commission amounts may change at any time and for any reason at the discretion of MuscleEgg. Commissions may increase during limited time special promotions, but they will return thereafter to the regular 10% commission rate. For a sale to generate a commission to an Affiliate, the customer must complete the order form and remit full payment for the product ordered through the secure order system. Word-of-mouth referrals not associated with an affiliate coupon code will not result in an affiliate commission being generated. Commissions will only be paid on sales that are made when the customer clicks through qualified, correctly structured Affiliate links and tracked domain names. Properly coded links are the sole responsibility of the affiliate. Commissions may be reduced to as low as 0% on monthly sale items, limited-time promotions (such as Black Friday), cancelled orders, returned/refunded items, shipping charges, sales tax or orders paid for with gift vouchers. 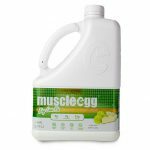 MuscleEgg pays affiliates monthly via check mailed to the name and address we have on file. If your name and/or address changes, it is the responsibility of the affiliate to make the proper changes in your affiliate area and notify MuscleEgg (affiliates@muscleegg.com) to ensure proper commission payments. We will not resend payments returned due to incorrect payment names and/or addresses. 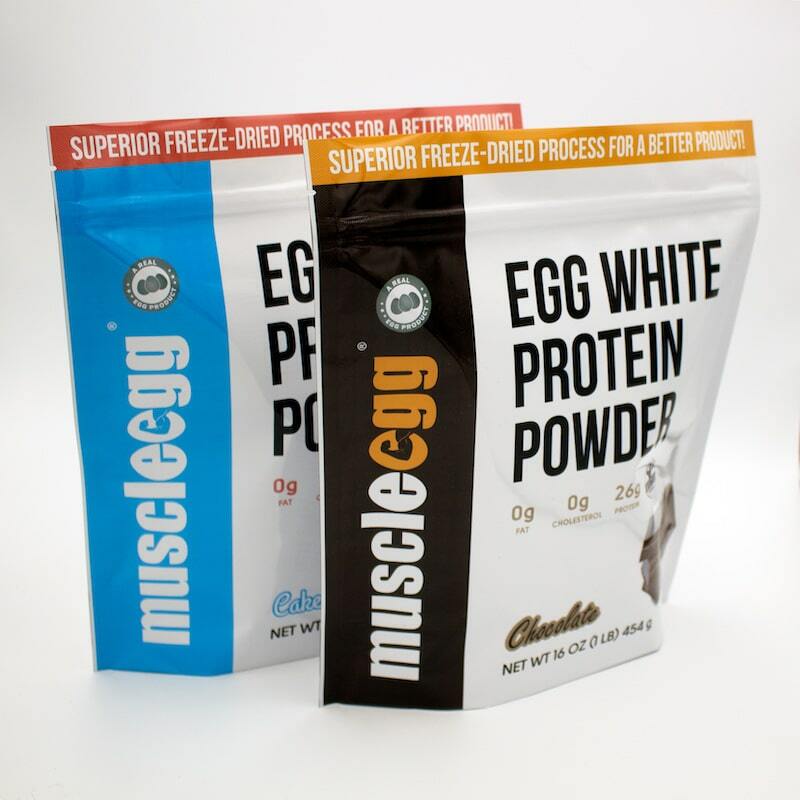 MuscleEgg will be solely responsible for processing every order placed by a customer via affiliate referrals. 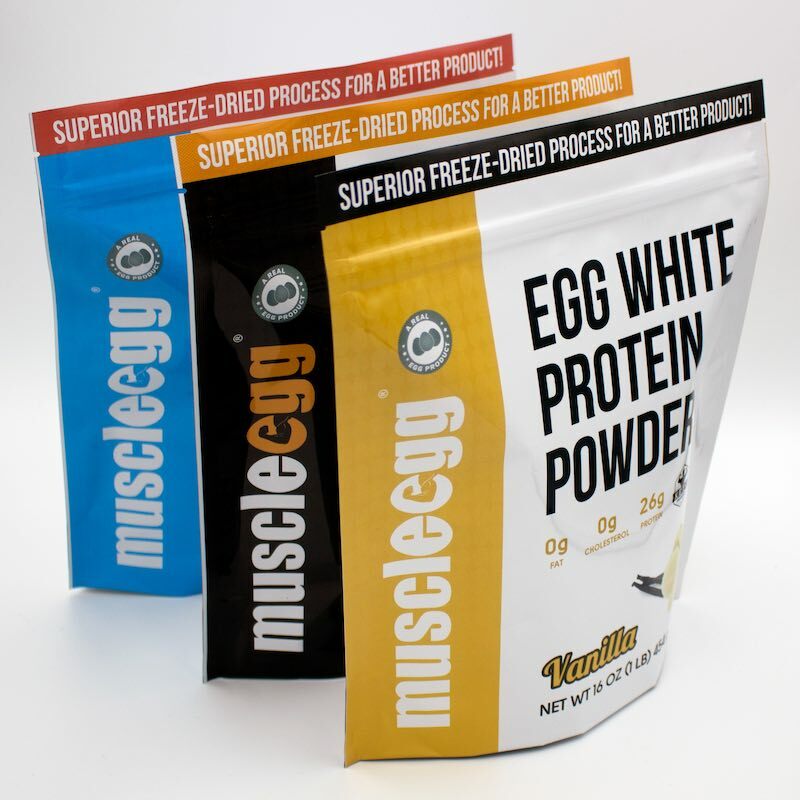 Affiliates are not authorized to collect payments or sell any MuscleEgg products from other websites as a “reseller” and no “resale” rights are granted in ANY way. Affiliates are not authorized to sell any of these products on ebay or other auction sites. MuscleEgg will also be solely responsible for all customer service inquires. 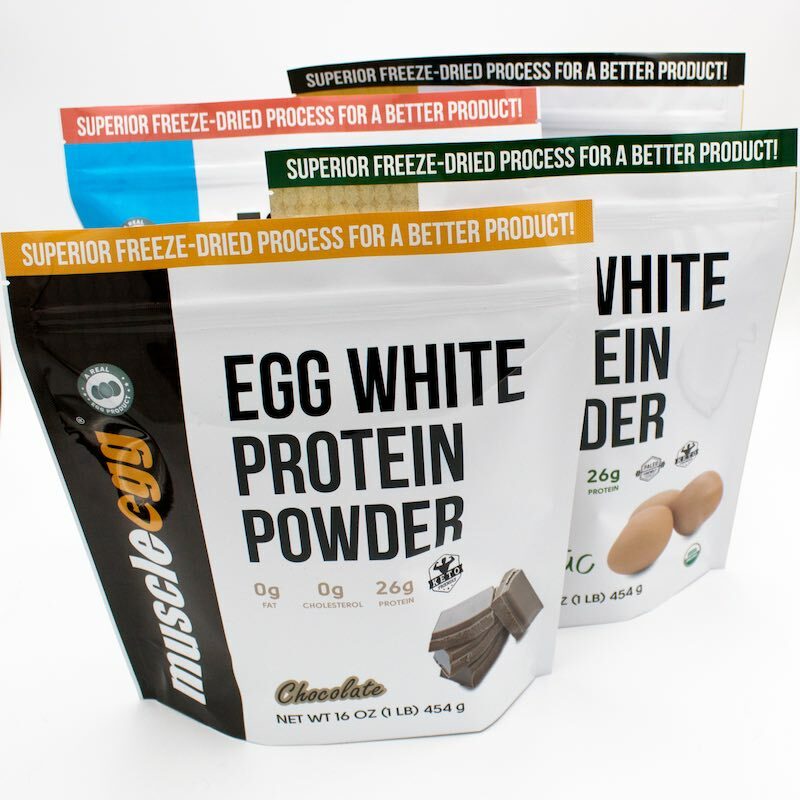 Customers who purchase products and services through the MuscleEgg Affiliate Program will be deemed to be customers of MuscleEgg. Accordingly, all rules, policies, and operating procedures concerning customer orders and service will apply to those customers. We may change our policies and operating procedures at any time. Prices and availability of our products and services may vary from time to time. MuscleEgg policies will always determine the price paid by the customer. 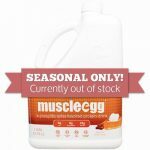 List coupon codes or discounts that were NOT officially provided to them by MuscleEgg. Want to promote a coupon? Contact us and we can work with you. You may NOT promote coupon codes you may have found elsewhere online. Doing so can result in the termination of your affiliate account and withholding of affiliate payments for violating our affiliate agreement. Infringe or otherwise violate any copyright, trademark, or other intellectual property rights of MuscleEgg or any other site. 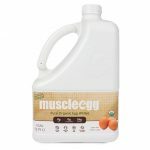 Affiliates are permitted to use the graphical banners and design resources within the “Creatives” tab in your affiliate portal located at https://www.muscleegg.com/affiliate-area/?tab=creatives. If a specific size banner is not available, the affiliate may contact the Affiliate Program manager at affiliates@muscleegg.com and request a new banner graphic be added to the available resources. 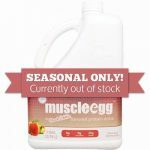 Promotion of MuscleEgg may be done through your own website/blog, emails collected by you or your own business, YouTube and other video sites, display and banners, and social media. Word-of-mouth marketing may consist of face-to-face interactions, direct messaging, text messaging and/or email on an individual basis in order to inform clients/friends/family of your coupon code (if available) for use at muscleegg.com. 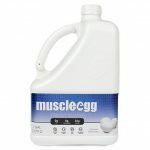 You may also direct customers to your website where a customer may click on your link to MuscleEgg.com. 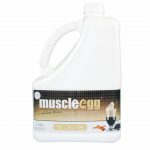 Affiliates MAY NOT use the MuscleEgg logo, logo marks or other MuscleEgg website/branding imagery in a header graphic or in any way as to indicate they are officially endorsed, sponsored or partnered with MuscleEgg without express permission from MuscleEgg. 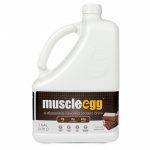 Affiliates MAY NOT use the term “MuscleEgg” in ANY variation in their site URL ex. 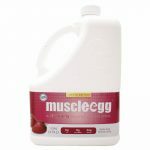 (MuscleEgg.net, muscleeggcouponcodes.com, muscle-egg.com, muscleeggblog.com, muscleegg.blogger.com, etc…). 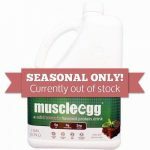 Affiliates MAY NOT promote coupons that were not provided to them specifically by MuscleEgg. Want to promote a coupon? Contact us and we can work with you. You may NOT promote coupon codes you may have found elsewhere online. Doing so can result in the termination of your affiliate account and withholding of affiliate payments for violating our affiliate agreement. In the case that you are provided a unique coupon code, you MAY NOT post it publicly. Affiliates MAY NOT promote MuscleEgg through paid search ads or use MuscleEgg brand terms in any keyword-based advertising without prior approval from MuscleEgg. If ever in doubt of what is or isn’t acceptable, please contact the affiliate manager at affiliates@muscleegg.com for approval prior to any promotion in order to ensure you receive credit for your referrals. Account Termination: Upon the receipt of a credible complaint, the MuscleEgg Affiliate Program manager may investigate the complaint, and if necessary, will then terminate the affiliate account of the individual implicated in the abuse. Termination may result in the immediate closure of the member and affiliate account, the loss of all referrals, and the forfeiture of any unpaid money on account. At MuscleEgg discretion, termination may not only result in being banned from the affiliate program, but also being banned from ANY other internal partnership programs. If you wish to report a violation of our Anti-Spam Policy, please forward all relevant evidence to our affiliate manager at affiliates@muscleegg.com. The term of this Agreement will begin when you accept and will end when terminated by either party. Either MuscleEgg or the affiliate may terminate this Agreement at any time, with or without cause. Upon the termination of this Agreement for any reason, all licenses granted hereunder shall immediately terminate and you will immediately cease use of, and remove from Affiliate’s Web Site, all links to the MuscleEgg websites, and all MuscleEgg trademarks and logos, other MuscleEgg marks and all other materials provided in connection with this program. MuscleEgg will not be liable for indirect, special, or consequential damages (or any loss of revenue, profits, expenditures or data) arising in connection with this Agreement or the Program, even if we have been advised of the possibility of such damages. Further, our aggregate liability arising with respect to this Agreement and the Program will not exceed the total commissions paid or payable to the affiliate under to this Agreement. We make no express or implied warranties or representations with respect to the Affiliate Program or an affiliate’s potential to earn income from the Affiliate Program. In addition, we make no representation that the operation of the websites or the Affiliate links will be uninterrupted or error-free, and MuscleEgg will not be liable for the consequences of any interruptions or errors. 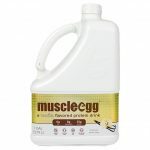 By signing up with the MuscleEgg Affiliate Program, you acknowledge that you have read this agreement and agree to all its terms and conditions. You have independently evaluated this program and are not relying on any representation, guarantee or statement other than as set forth in this agreement.